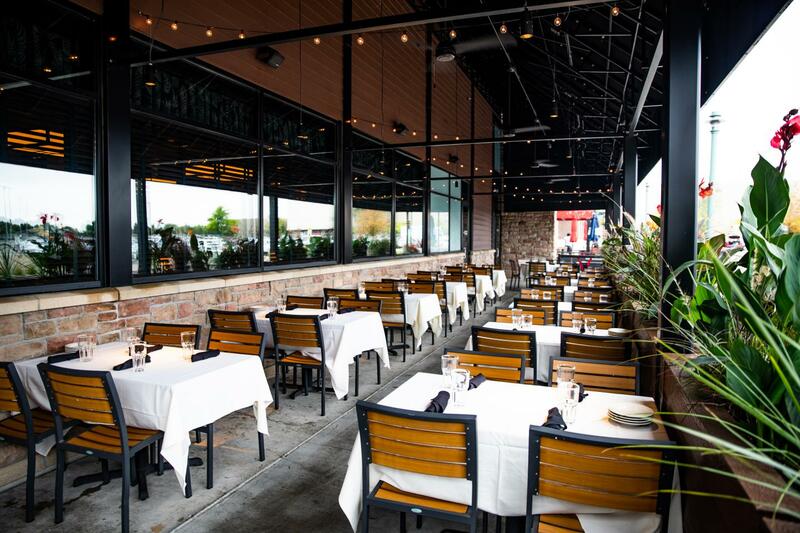 In the Twin Cities, you’ve waited all winter and now it’s finally time to take it easy and dine al fresco! Check out our patio options at Big Bowl and Wildfire to enjoy all spring and summer long. Click here to see our patio options in Chicago. Click here to see our patio options in Metro D.C. Area. Click here to see our patio options in Las Vegas. Located on the north side of the building, Big Bowl – Edina’s umbrella-shaded area is perfect for happy hours in warm weather on the patio all day, every day in the Twin Cities. Reservations and walk-ins available. Enjoy Happy Hour on our patio attached to the south side of the restaurant all day every day. Umbrellas, heat lamps, plants and comfortable seating are here for you to enjoy, in warm weather and otherwise in the Twin Cities. Reservations and walk-ins available. Join us on our outdoor patio, located on the sidewalk in the front of the restaurant in the Twin Cities. Reservations and walk-ins available.